Original production, acoustic guitar, some vocals, drum kit by Evan Wilder. Thanks to �ystein J�rgensen, Jason Carr, Yung Coyote, At Work, and Messier Object for the remixes; and thank you to Sam Moskalik, Bryan Alka, Tracey Moberly, KD Cyr, 1692, Rae Lland, Tab Brown, Jim Teacher, Stephen Mejias, and Marie Roberts for support. 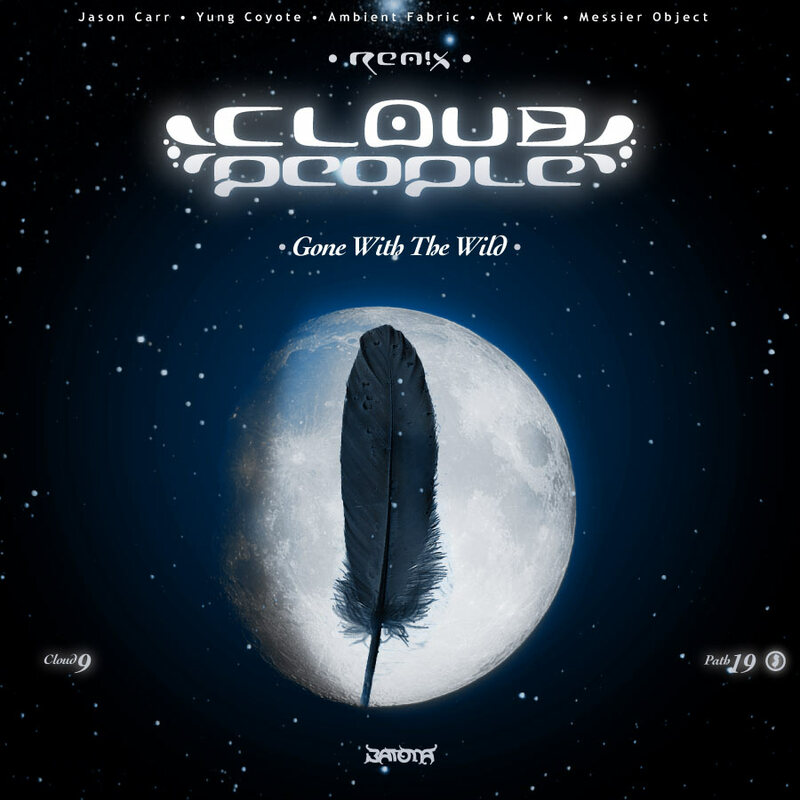 Years in the making, Cloud People finally arrive at Cloud 9: a retrospective set of remixes from previous Clouds as well as two new numbers. Remix contributions come from Ambient Fabric of Norway; Jason Carr of Berkeley, California by way of Detroit; Pine Barrens native Yung Coyote; At Work and Messier Object, both of Batona Music. This ends the series, closing out original music productions for the foreseeable future. Released on August 15, 2013 on Batona Music. Batona catalog number: PATH19.